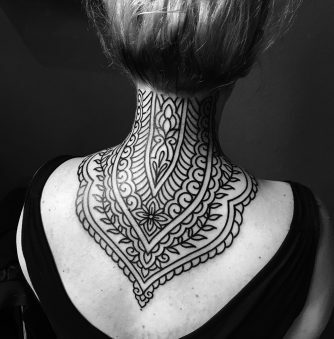 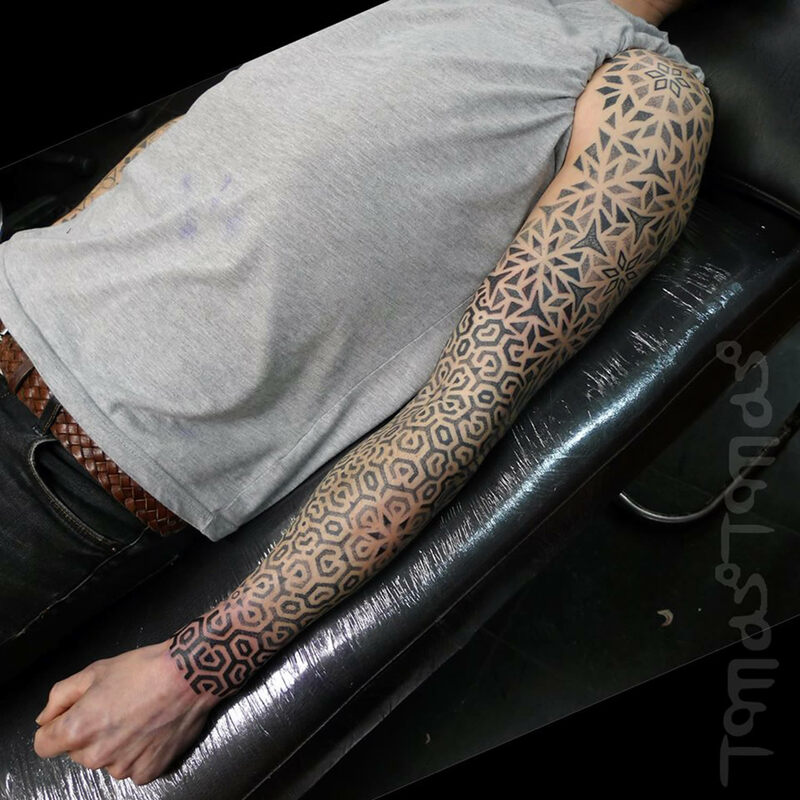 Often tattooing full sleeves and body suits, Tomas Tomas’ neo-tribal art is for clients who know precisely what they want. 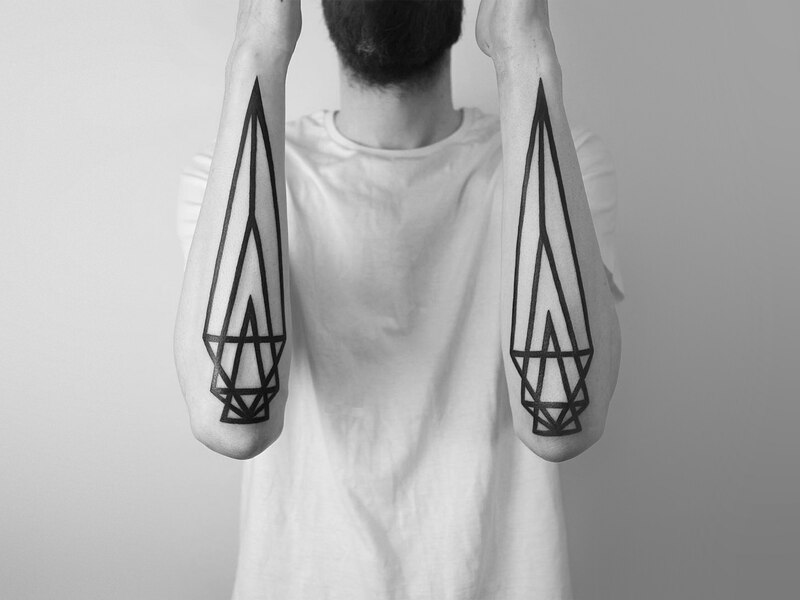 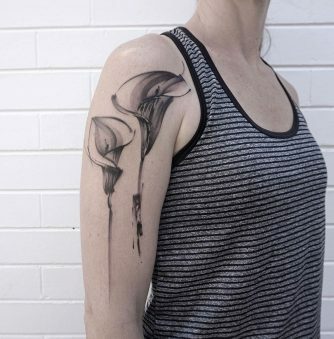 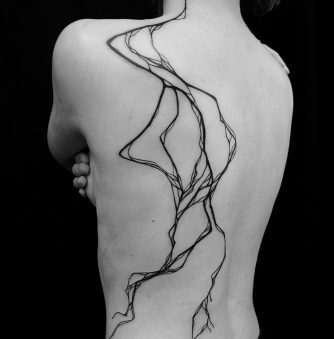 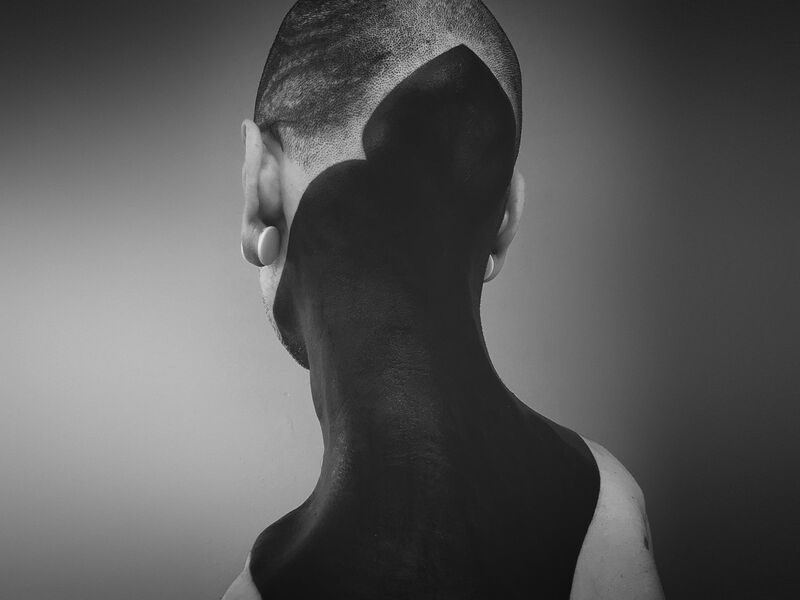 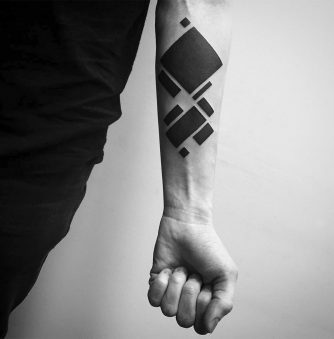 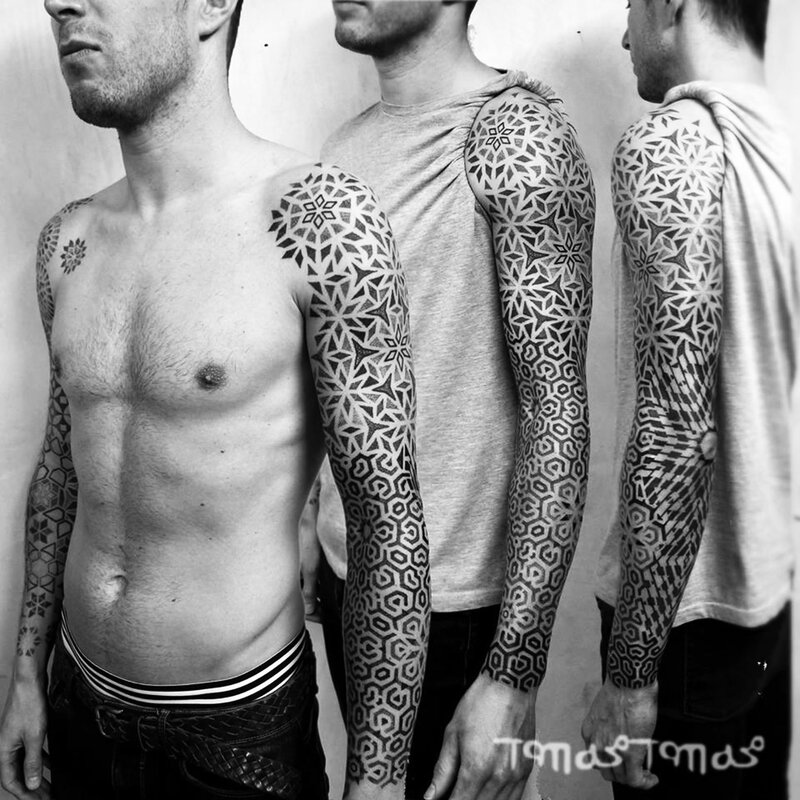 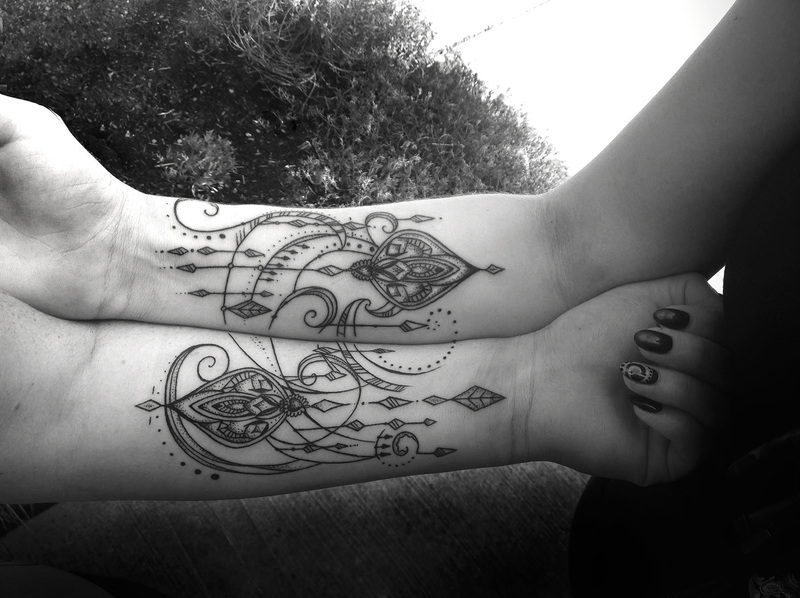 Those looking for low-contrast white tattoos can visit this page, because Tomas is all about bold blackwork that combines abstract geometric patterns sometimes with op art. 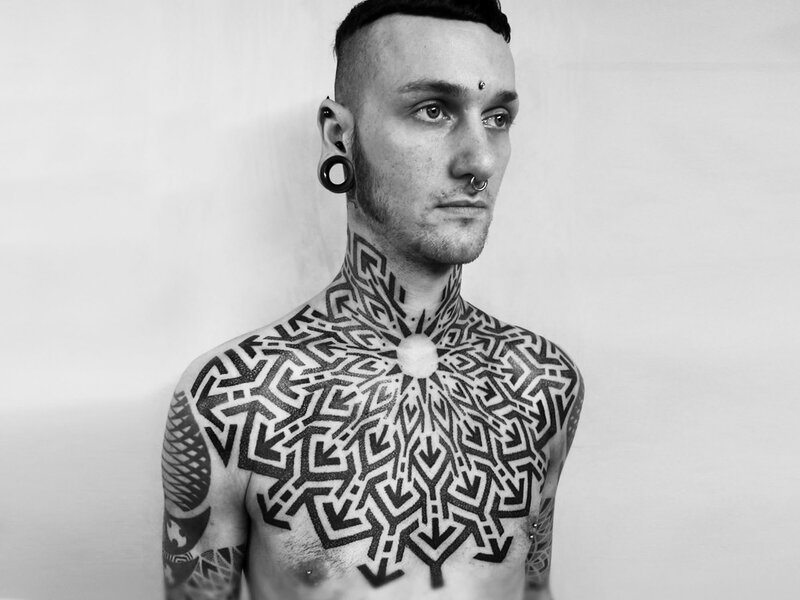 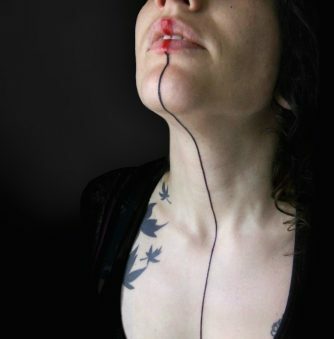 A few of his designs include motion illusion effects, see here.